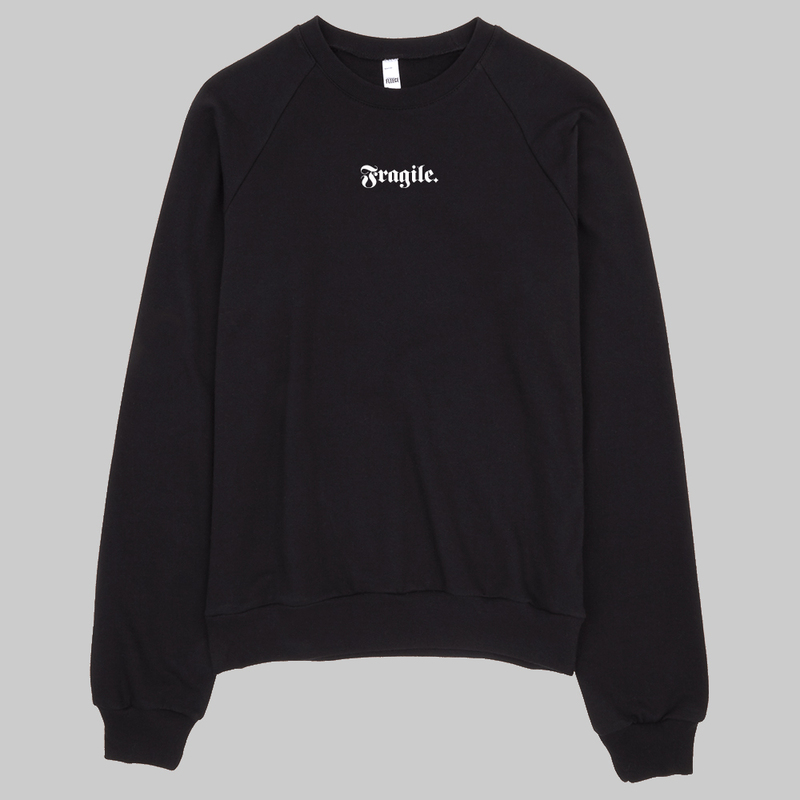 Word Series: Fragile Sweatshirt. Find your sweatshirts here. Word Series: Hell T-Shirt. You can find the T-Shirts here. Word Series: Heaven T-Shirt. You can find the T-Shirts here.